MUK has been implanting Educational Program in the project areas since 2004 and discovered the drawbacks of quality education. 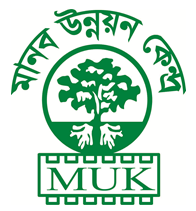 On the basis of the information and situation MUK management started formal education program in 2006 from Class I to class VIII to ensure quality education and by doing this MUK got Primary school Registration up to class VIII. 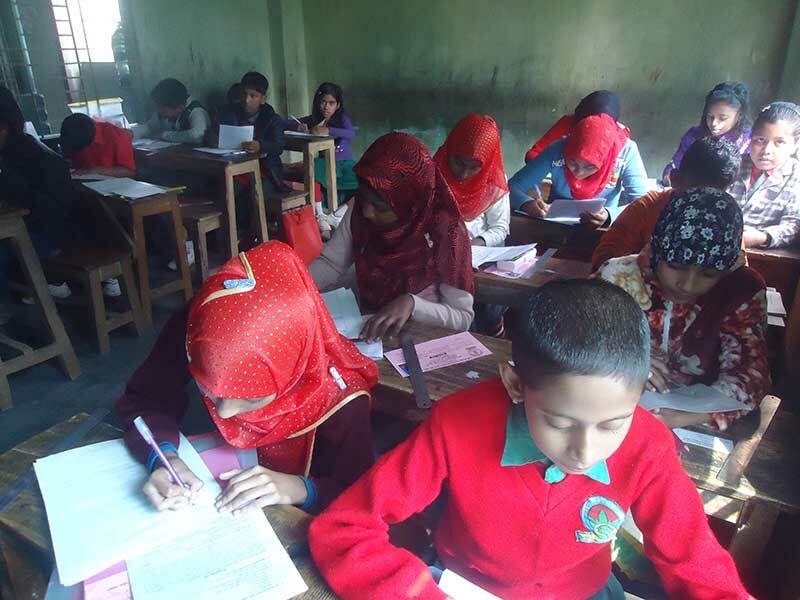 During the reporting period 300 rural and vulnerable children took part in coaching class, operated by the organization under 10 centers, funded by BNF.